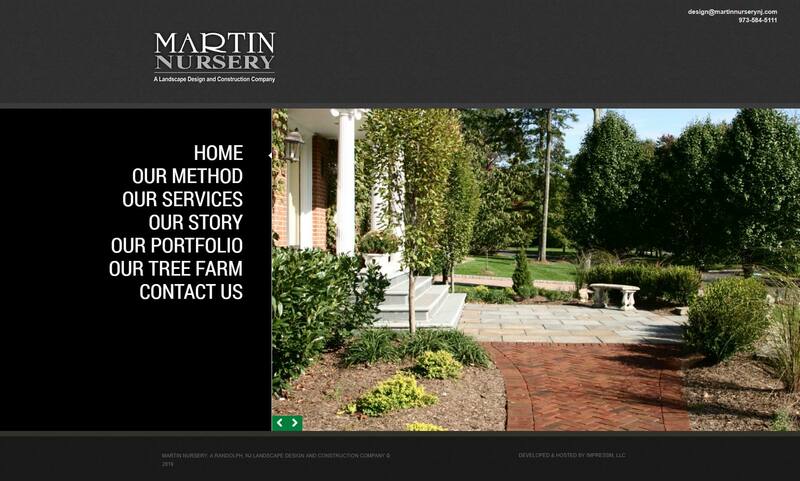 Martin’s Nursery has been serving the St. Charles Parish area for over 35 years! Pat Martin, opened Martin’s Nursery in 1975, and after passing away in 1993, Pat’s nephew, Darren Gassen, a graduate horticulturalist, took ownership after years of working with his uncle. 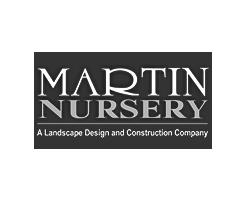 We at Martin’s Nursery strive to maintain a horticultural showplace, with an extensive selection of flowering and non-flowering plants, shrubs and trees. The quality of our products attest to the professionalism of the staff that grow and maintain them. We also offer supplies for commercial and residential needs; including soils, chemicals (organic and synthetic), unique pottery, statuary, seeds, bird feeders and seasonal items that can be gift wrapped. We are eager to help you with design ideas, consultation, installation, problem solving, drainage or anything necessary to achieve your dream landscape.